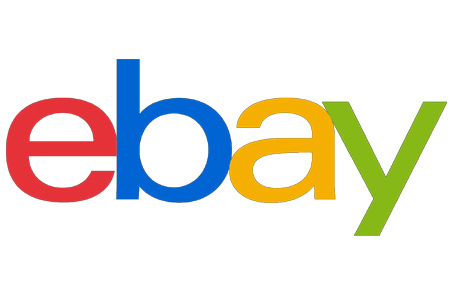 The US Department of Justice said international criminals used eBay as part of their campaign to defraud victims. “A federal jury today convicted two Romanian nationals of 21 counts related to their scheme to infect victim computers with malware in order to steal credit card and other information to sell on dark market websites, mine cryptocurrency and engage in online auction fraud,” according to the government announcement. “They placed more than 1,000 fraudulent listings for automobiles, motorcycles and other high-priced goods on eBay and similar auction sites. Photos of the items were infected with malware, which redirected computers that clicked on the image to fictitious webpages designed by the defendants to resemble legitimate eBay pages. “These fictitious webpages prompted users to pay for their goods through a nonexistent “eBay Escrow Agent” who was simply a person hired by the defendants. Users paid for the goods to the fraudulent escrow agents, who in turn wired the money to others in Eastern Europe, who in turn gave it to the defendants. The payers/victims never received the items and never got their money back. You can read the full press release on the Department of Justice website.